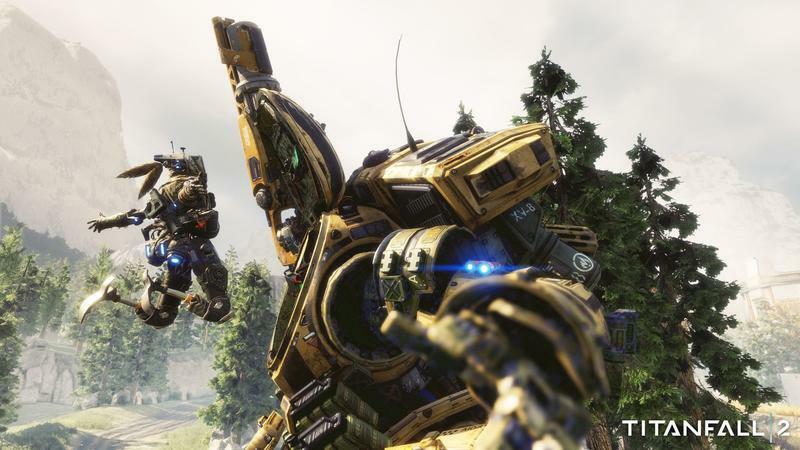 Titanfall 2's release date was "locked in," "there was no changing it"
Titanfall 2 released last Friday. 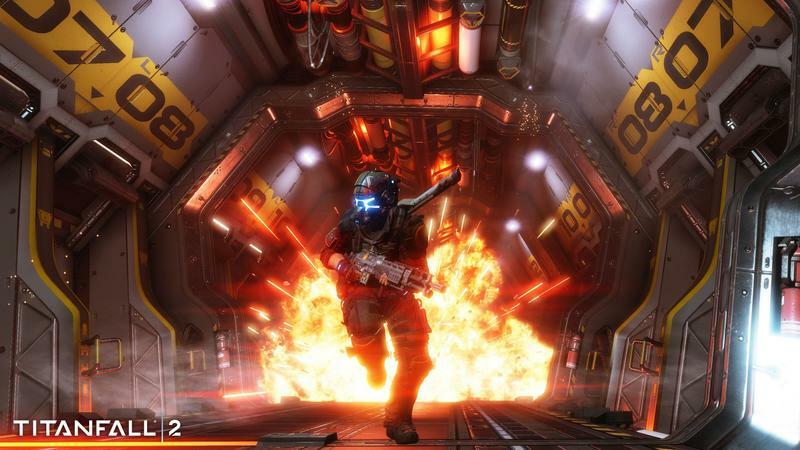 EA hasn’t released official sales results, though initial performance in charts is lackluster. Gamers and writers are quick to point towards the title’s release date for reasoning. 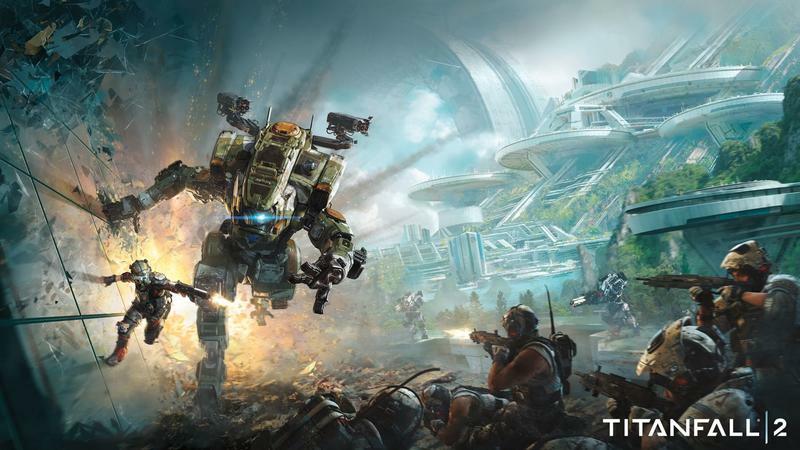 PlayStation Lifestyle talked to Respawn Producer Drew McCoy during the recent Titanfall 2 review event specifically about this. They actually asked how satisfied the team was with the release date. 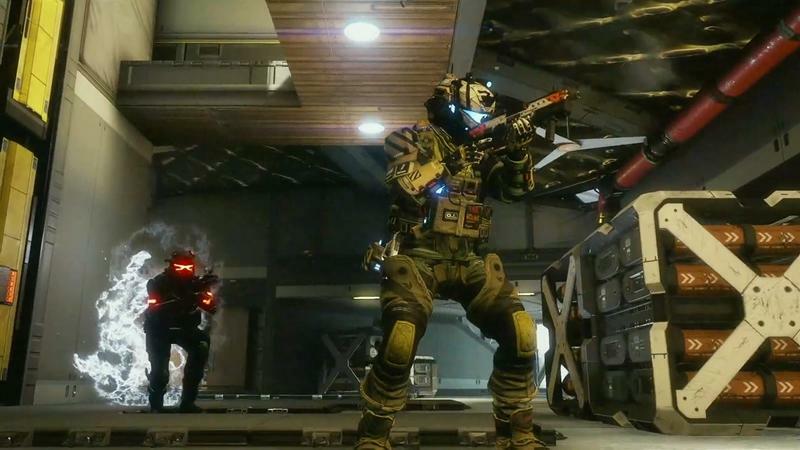 Titanfall 2 should have released later in November, December or even January of 2017. Right now it’s up against games like Gears of War 4, EA’s own Battlefield 1, Call of Duty: Infinite Warfare and Skyrim Special Edition. 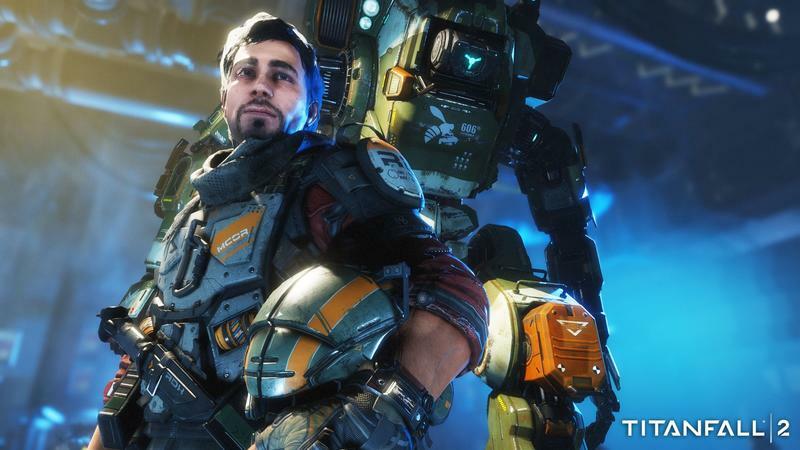 That’s stiff competition, regardless of how good Titanfall 2 actually is. It’s really good, by the way. McCoy offered that “a good game gets noticed,” and I agree with that. However, I think that argument actually serves to prove my point. 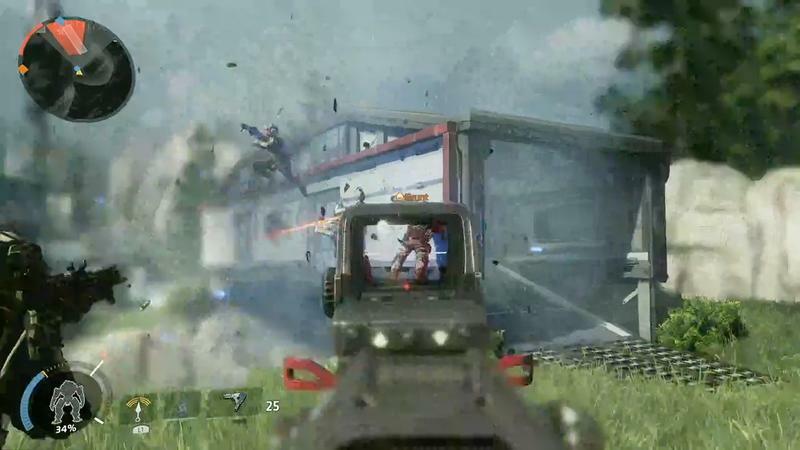 The game would have been noticed in January, and gamers would have had more money to buy it without other products vying for their funds. 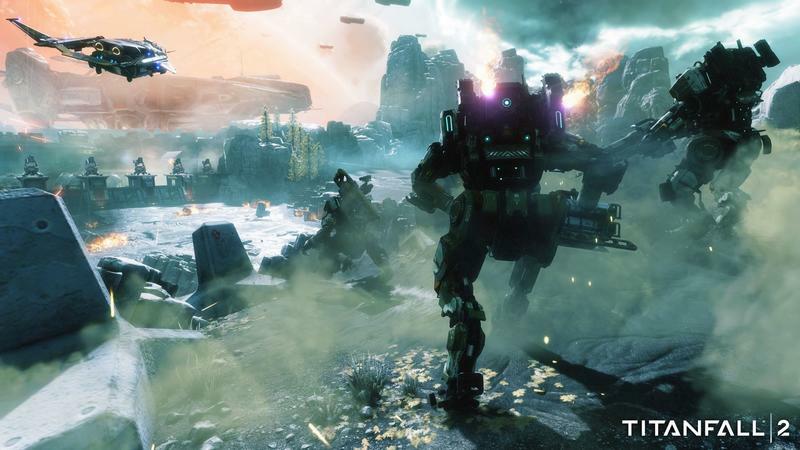 I hope the community builds with Titanfall 2. It’s fun.